North London has a host of dental practices. 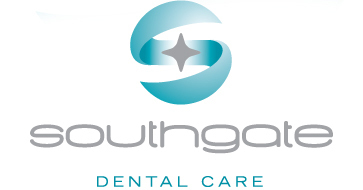 Why should you choose Southgate Dental Care? We have been established in Southgate since 1996 and completed a major extension and refurbishment project in 2011 designed by a leading architect in the dental community. We provide the latest dental techniques in the most modern surroundings. We do our best to make your visit a pleasant one and offer entertaining DVD video glasses and sedation for nervous patients. Our pricing is sensible and we are always sensitive and understanding of our patients' personal circumstances. We offer finance on our more expensive treatment options. Five fully equipped state of the art surgeries. All surgeries equipped with radiographic equipment and presence of full mouth scanning X - ray unit, helping to diagnose complex dental disease, unerupted teeth, cysts etc. Why would you choose to go elsewhere?